This Week On SoS: Emmys 2016, Marvel Netflix Debate & More! 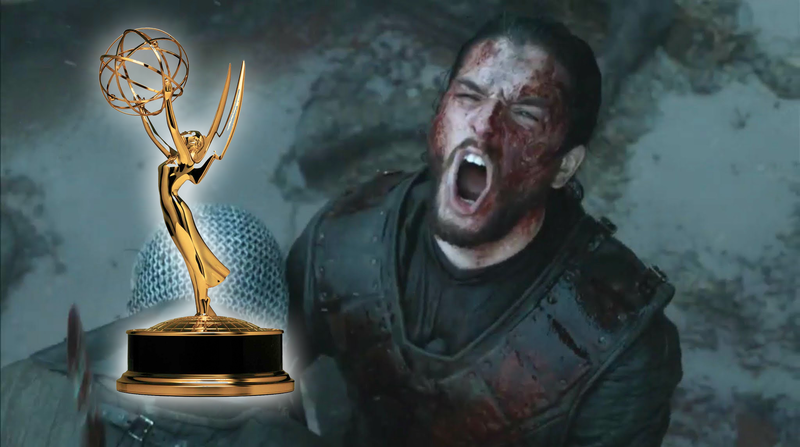 This week on SoS we’ll be joined in studio by AM New York’s Entertainment Editor Scott Rosenberg to dish on all things Emmy! Who were the big winners? Who got snubbed! PLUS: We’ll get his take on our “Best of the Best” TV debate. Marvel’s Netflix Universe: Daredevil vs Jessica Jones – which show is better?